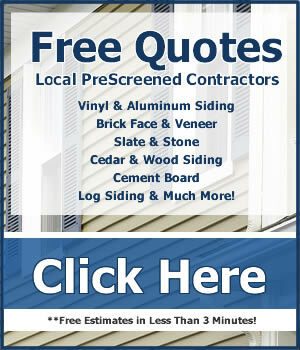 Have you been thinking about replacing the siding on your home or place of business but you are unsure of where to go? Perhaps you are just looking for information on reliability whether resistance and approximate pricing BEFORE requesting a quote? If this describes you that you have found the right place! Our mission at SidingPriceGuides.com is to provide an reference point for consumers hoping to educate themselves about the various options available to them. Siding upgrades can be a huge benefit to any home, and through the buying guides on this site you can learn what would best fit your needs. 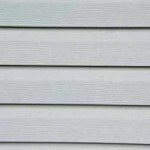 Vinyl Siding: Vinyl is the most searched and most preferred siding option for most of the US. Because of its ability to withstand inclement weather and relatively good insulation factor, Vinyl will be the choice of most of the site’s visitors. Aluminum Siding: Much like Vinyl in look and application, Aluminum is well liked among our user base. It is resilient and works well through most types of weather. Unfortunately, the cost of aluminum siding will fluctuate with market price for the cost of the aluminum! Brick & Brick Veneer Siding: Brick and masonry work is known for its durability as well as its beauty, but many people are surprised to learn that most brick homes built in the last 30 years are not made from solid brick but brick veneer siding. Slate & Stone Siding: Stone and Slate homes are both beautiful and stylish in their appearance, as well as durable for many years. Learn about the stone or slate installation process as well as costs associated with stone and slate siding. 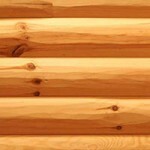 Log Siding: No siding option can so quickly invoke feelings of warmth the way that a log sided house can. The logs can be constructed from wood or compiste materials and are most often prevalent in cooler parts of the country that are more rural. Not surprisingly, log is one of the most popular choices for vacation homes! 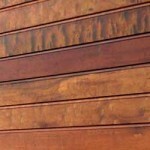 Wood (Including Cedar) Siding: This classic option is beautiful, functional and long lasting. 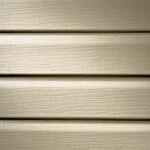 The costs for wood siding can vary based on region and the type of wood chosen. Here you will find small snippets for the updates made to our site. Periodically we will add helpful articles and how-to guides to help consumers to make an informed decision about the type of siding that would best fit their needs. We will also pass on any relevant news or consumer-related information as we see fit. Additionally, we added a cleaning comparison guide which encompasses each type of siding to help you understand the differences when you take on the exterior siding pressure washing or cleaning as a DIY project. Do you have an interesting siding installation or replacement story? Would you be interesting in sharing a project log or relevant news article? Feel free to contact us we are always looking for fresh content and good contributions!